I gotta admit, I have probably gulped a number of unhealthy drinks for the last 100 days of summer. I think you all did too. Aminin! But there's always a part in us that somehow prefer it to be healthier, without compromising the taste. Something was up at Aracama, BGC yesterday and the theme goes Live. Travel. Adventure. 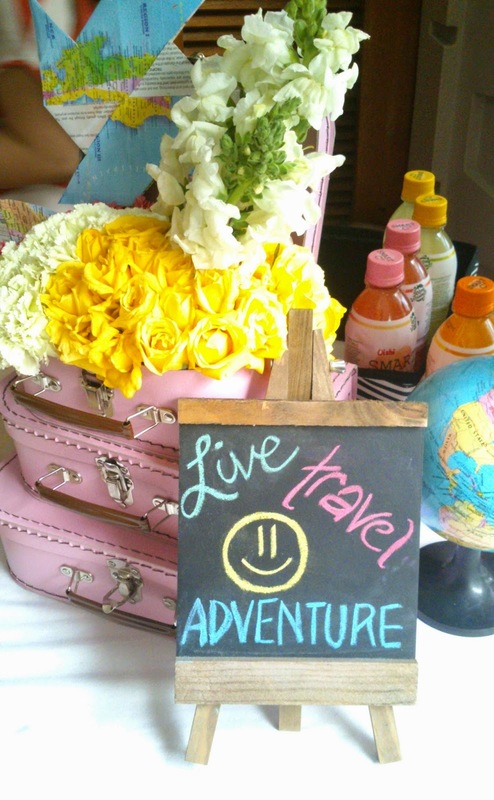 Upon arrival, the guests were asked to write their preferred travel destinations and stick it on a map. 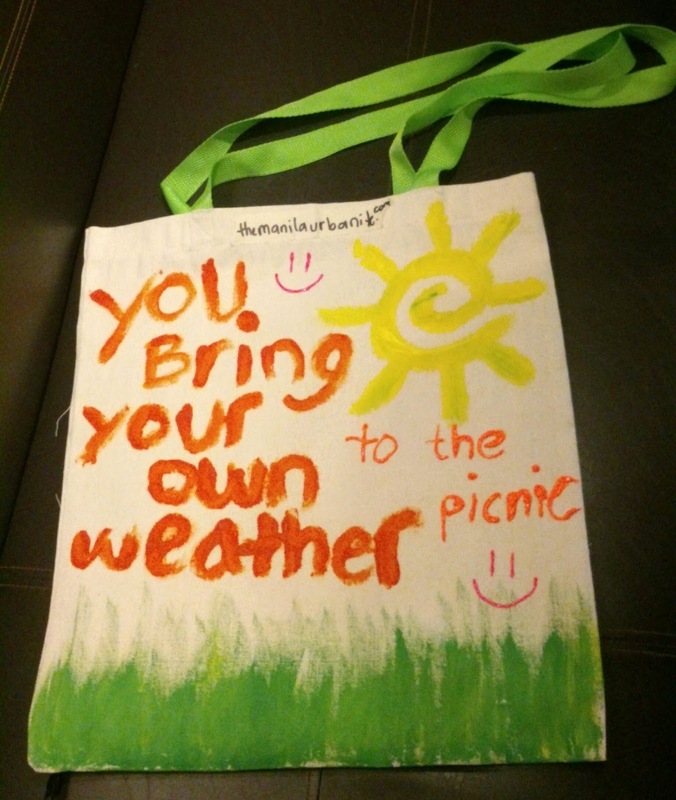 And to even feel more of the vibe, we were all given plain tote bags where we can play art with it and paint whatever we feel that's close to the idea of Summer and Refresh. 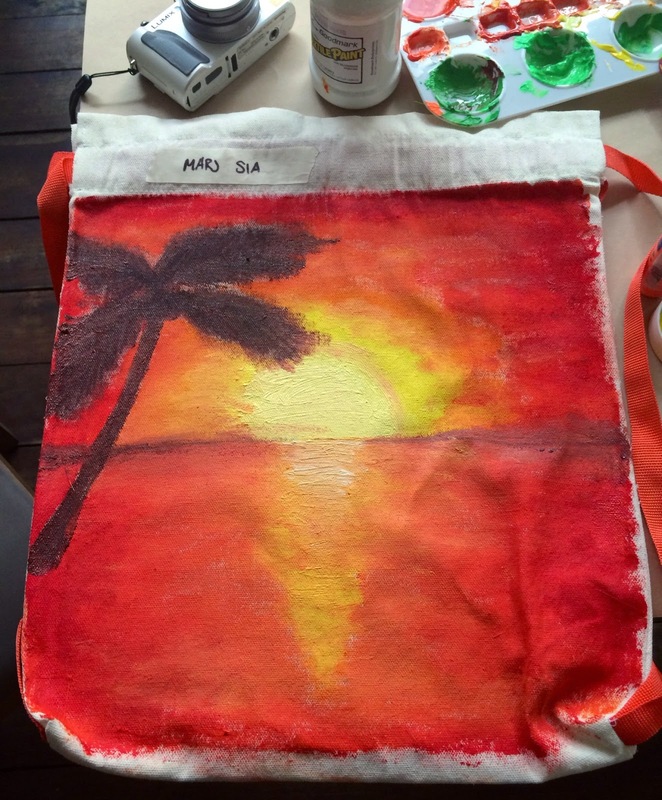 But fellow lifestyle blogger Marj Sia did a really good with her tote bag. Slater Young graced the guests a warm welcome as he introduced the newest member of Oishi Smart C+ family, celebrity teen queen and endorser—Kathryn Bernardo! With Kathryn Bernardo's successful career that keeps her schedule full, she still managed to always stay fresh and ready to take any challenge, on and off-cam, as well as how she balance her career and personal life. Knowing how busy a celebrity must be, Kathryn walks in the room looking dashing and lovely. She's fun, refreshing, interactive and playful, and I must say Kathryn Bernardo's personality fits well to perfectly endorse Smart C+ by Oishi. Oishi Smart C+, which comes in three variants—Lemon Squeeze, Orange Crush, and Pomelo Grapefruit—packs a punch of flavor with 500mg of Vitamin C found in every 500mL bottle. That's the equivalent Vitamin C to either four grapefruits, eight oranges, or 11 lemons. 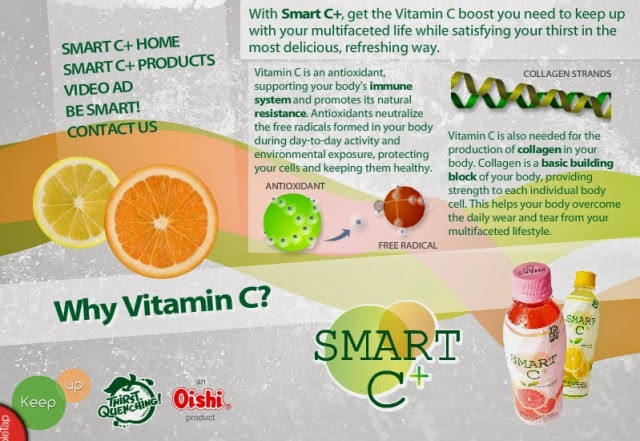 Positioned as an alternative ready-to-drink product among health-conscious consumers, Oishi Smart C+ seeks to keep up with the dynamic lifestyle of the youth today, giving them their daily dose of vitamin C.
For more updates, follow Oishi Smart C+ on Twitter and Facebook. I think Oishi Smart C+ made the right choice of getting Kathryn to endorse the product because she's a great reflection of youth today. We really need this kind of drinks for our health. Oishi got it with Vitamin C.
kathryn looks so chic with her dress and she does looks so pretty! This is a healthier alternative than sodas. Kathryn is a perfect endorser due to her popularity and also good image. Lots of Vitamin C and daily use makes our bodies healthy. Nice that Miss Bernardo's the endorser for this product lines. Seems a better alternative for traditional juices. Kathryn did justice for being the product's endorser. 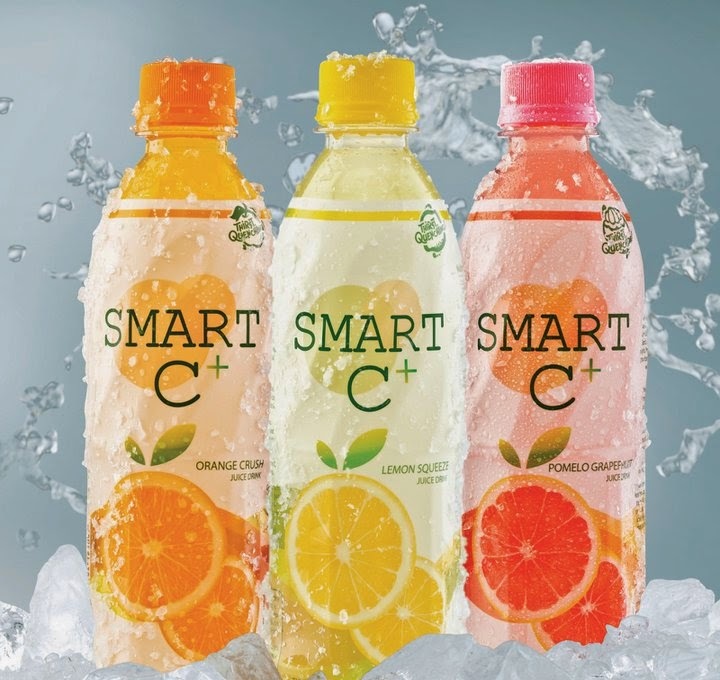 Smart C is one of my favorite drinks, better than C2 haha. Anyways, I have yet to see Kathryn in person, but she looked lovely during this event. I think she's the perfect endorser!! Bagay yung personality nya sa brand na pinopromote nya. She's gorgeous! She seems a perfect choice for the product.